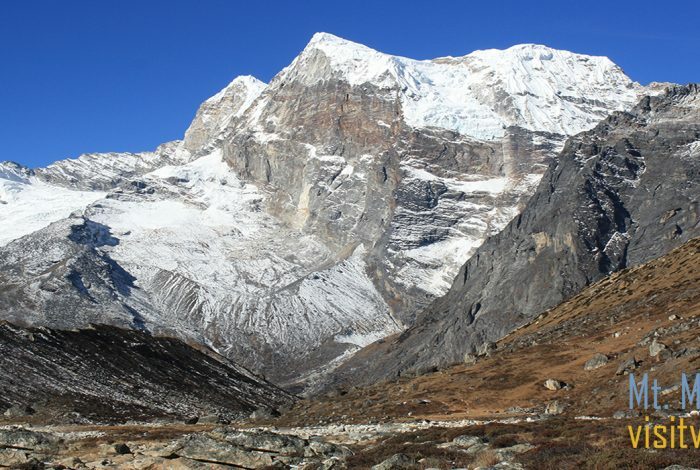 Visit Nepal would like to welcome you to experience the distinct culture and topography of Nepal. 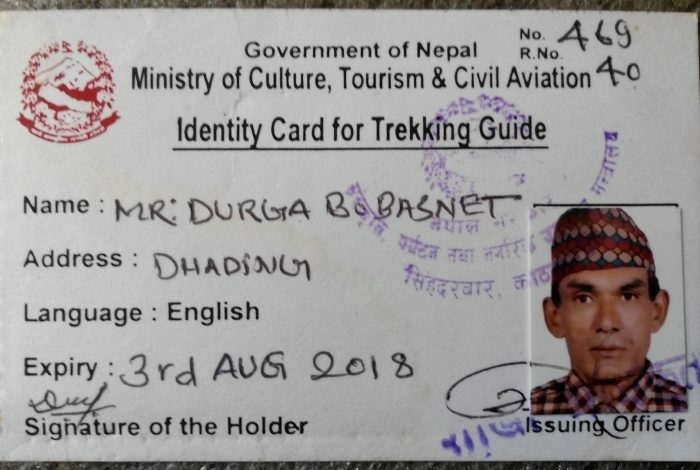 As an approved government certified tour and travel operator, we here an qualified and knowledgeable staff motivated to encounter your special tour requires while including local guidance to provide an pure and true adventure in Nepal. Our goal is to sustain an economically pitiless company that takes a small margin of profit, to contribute outstanding working conditions and sake for our staff and the local people we visit. Our aspect is environmental and cultural awareness and maintain supportable business practices. 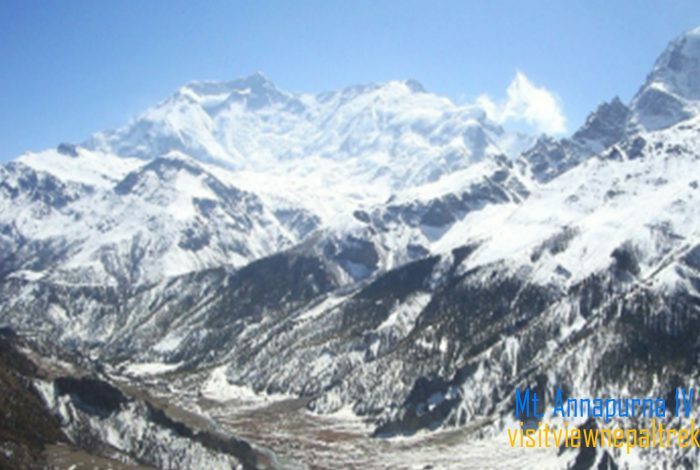 Visit View Nepal Trek is reassure by a group of skilled, passionate and ambitious trekking guides and tour leaders. 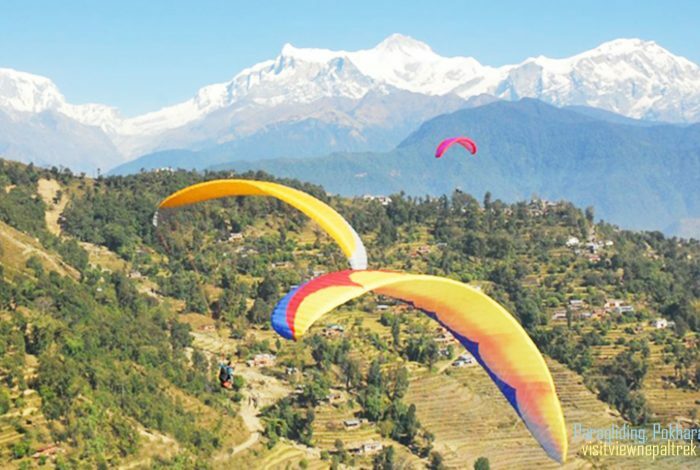 Our company have been triumph in providing thousands of pleasure and adventure trips. With our safety record, friendly and economic service, worth; many of our clients have now become our best ad. 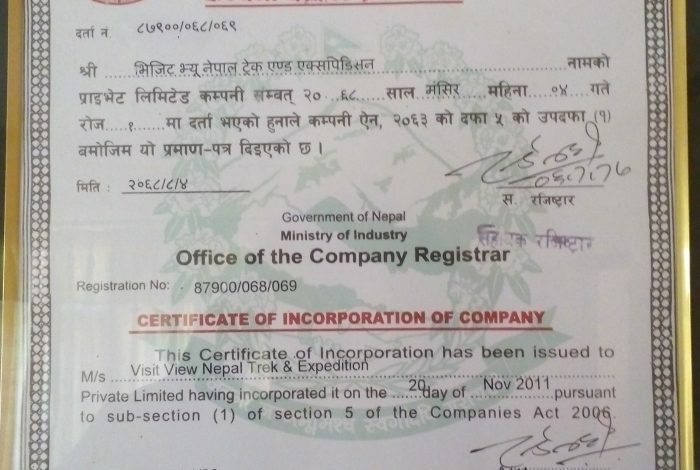 We, therefore are glad to be a successful service provider, to suitable each customer’s needs leaving you unburdened to explore everything Nepal has to offer.Visit View Nepal Treks & Expedition greetings you to Nepal with best service from the top of the world.